Call JP Tree Service today to get a free estimate for your tree trimming needs. Why Trim Your Trees Annually? Pruning enhances and restores the beauty of your trees and is a necessary component of proper landscaping maintenance. Regular pruning also protects your trees against storm damage. Have us reduce the risk of falling branches and other hazards by eliminating dead wood, crossover branches, decay, and unwanted growth. Why Hire JP Tree Service To Trim Your Trees? 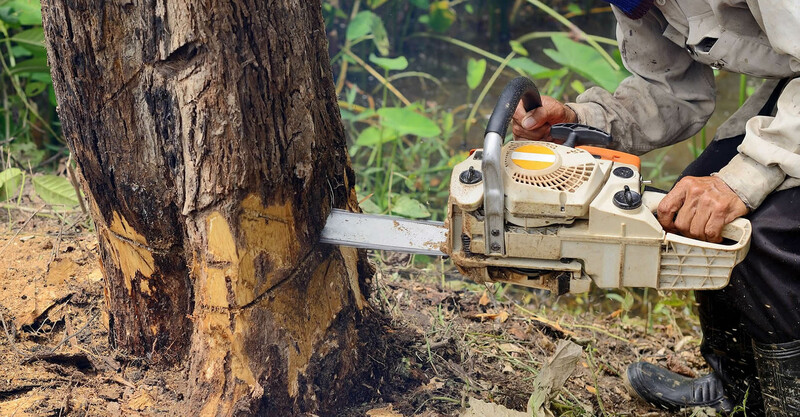 The skilled and trained trimmers at JP Tree Service can safely prune trees of any size to structure and shape young trees and preserve and protect more mature trees. We also enhance landscape beauty with ornamental shrub and hedge pruning, if you require it. Our certified arborists have the experience, knowledge, and specialized apparatus to identify problem areas, keep your property safe, and maintain the aesthetic appeal of your trees and landscaping in Inland Empire, California, or the surrounding area.